Avoiding the Dentist? According to statistics, about 15 percent of Americans suffer from Dental Anxiety. If the word “dentist” sends shivers down your spine, you can finally relax. 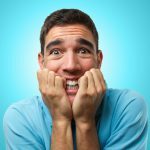 Dr. Nimisha Patel offers Oral sedation (in addition to other tools & techniques) to combat Dental Anxiety. Oral Sedation is a safe and effective way to completely relax during dental treatment. Your health is continually monitored while you are under the effects of oral sedation and you are never left alone. Your dental treatment is completed quickly and you will awaken refreshed and with little memory of the procedure. 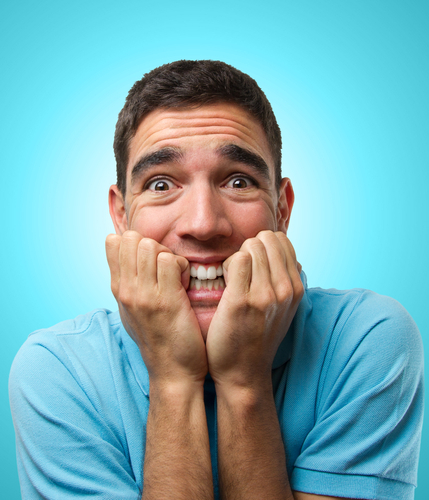 Dental anxiety can cause people to put off dental appointments and necessary cleanings. This avoidance will only lead to more dental problems and the need for more intensive procedures down the line. Dr. Nimisha Patel challenges herself in helping fearful patients who may be avoiding dental care due to dental phobia or bad experiences in the past. Over the years, she has helped many fearful patients get the necessary dental care that was being avoided due to dental anxiety. If you have dental anxiety, call our office at 770-271-4411 to learn more about oral sedation.